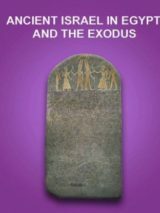 Eric H. Cline reviews The Exodus by Richard Elliott Friedman. Take a course on the Hebrew Bible from the comfort of your own home with renowned Biblical scholar Richard Elliott Friedman. 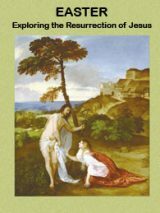 Nominations are invited for the 2015 Biblical Archaeology Society Publication Awards for books published in 2013 and 2014.